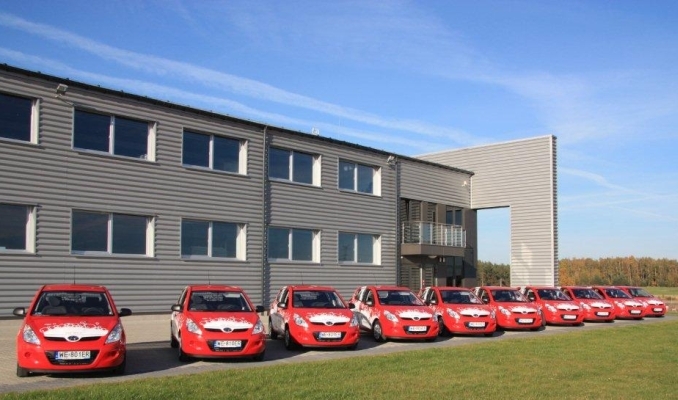 Our company works and grows on the Polish market since 2002. Sann Profi is made ​​up of ambitious and committed people who, through their knowledge and experience guarantee the highest quality of products and the best standards of customer service. We react very fast to changing trends. We create our products with attention to our customers needs. We produce specialistic products for niche applications. We control every stage of product development – from ordering raw materials – to delivery on store shelves. Our products can be purchased at major retail chains: Leroy Merlin, OBI, Praktiker, Nomi and thousands of stores specialized in bathrooms, kitchens and gardens equipment. Our distribution network includes: Poland, Czech Republic, Slovakia, Lithuania, Ireland, Ukraine. How we create our products? We are revealing some secrets and showing how we create our products. Take a look at the material straight from our production hall.